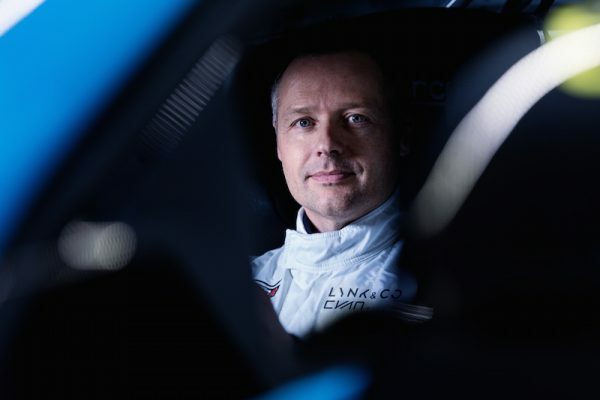 WTCR – FIA World Touring Car Cup presented by OSCARO racer Andy Priaulx will join forces with ex-Formula One winner David Coulthard to represent Team Great Britain in the ROC Nations’ Cup event this weekend. 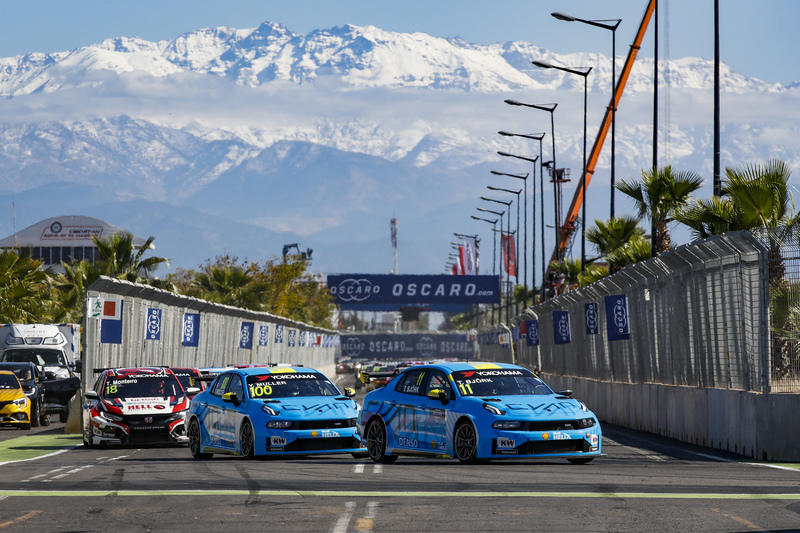 Priaulx, who will drive a Cyan Racing Lynk & Co 03 TCR in WTCR / OSCARO 2019, made his Race Of Champions debut in 2006, the year of his second FIA World Touring Car Championship title triumph. 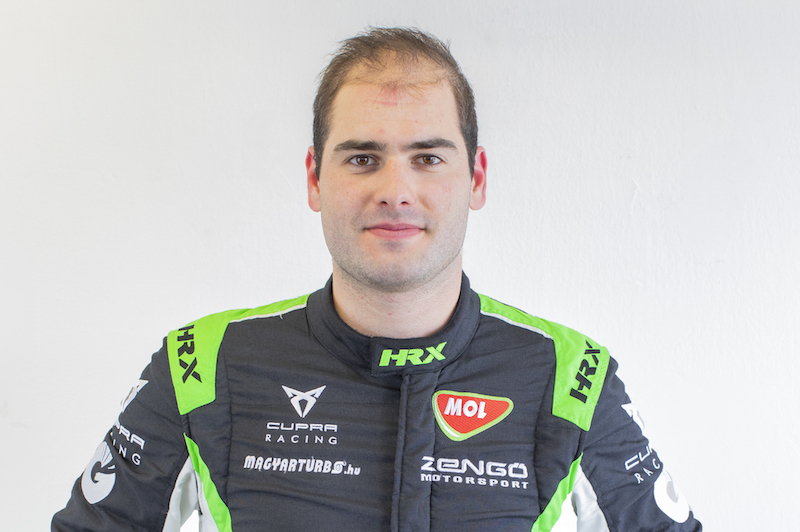 He has gone on to make seven further ROC appearances, including in 2015, when he won the ROC Nations’ Cup for Team Great Britain alongside Jason Plato. 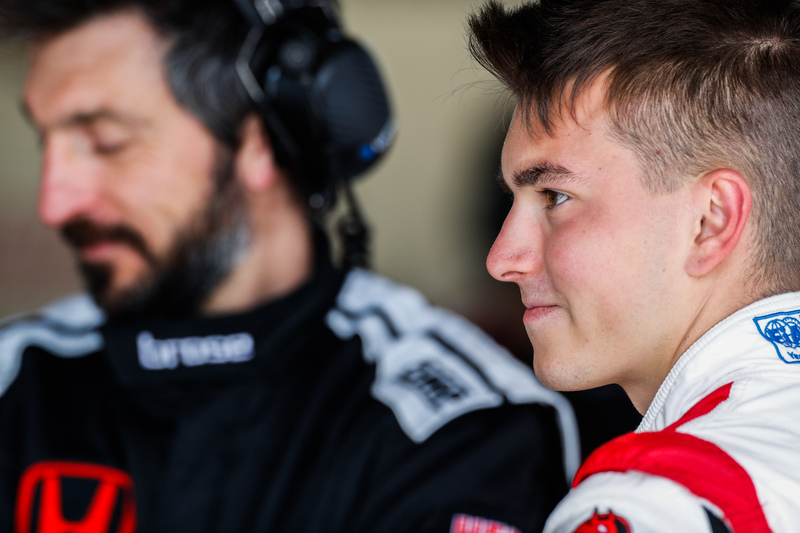 “It is such a fun event and one I love taking part in,” said Priaulx, who will make his WTCR / OSCARO debut in Morocco from 5-7 April. “It is great to be pitched against the world’s best drivers and to know that we are all on a level playing field. The cars are totally different to those we usually drive, so there is always a challenge to get used to them. This year’s Race Of Champions takes place at the Foro Sol, a sports and concert venue built within the Autódromo Hermanos Rodríguez Mexican Grand Prix venue. 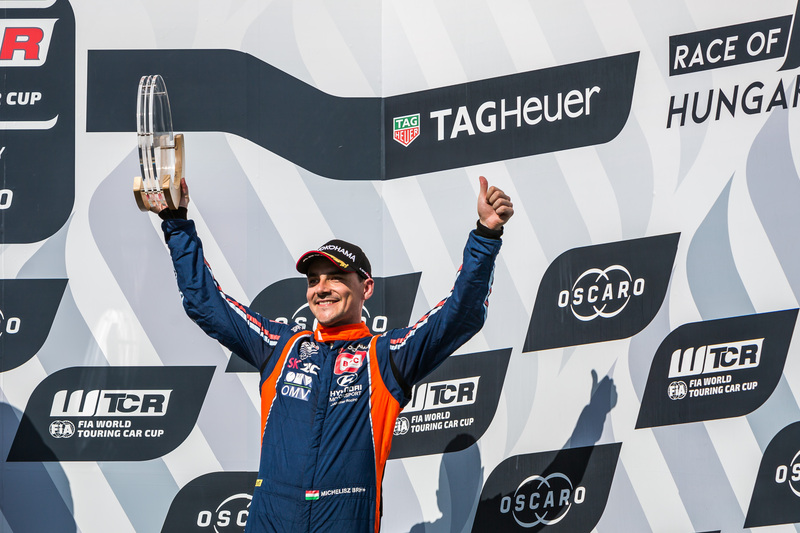 New Sébastien Loeb Racing WTCR / OSCARO signing Johan Kristoffersson will also be in action. As well as chasing individual honours, the Swede will link up with multiple Le Mans winner and Eurosport motorsport ambassador Tom Kristensen to form Team Nordic’s ROC Nations’ Cup attack.